Tech companies across the world have been ramping up their efforts to retain women employees, and this trend seems to be catching on in India too. Flipkart today announced a revolutionary set of perks that the company will soon be extending to its pregnant employees. The company will provide 6 months of paid maternity leave to its female workforce. Most Indian companies currently provide 3 months of paid leave as stipulated by the Maternity Benefits Act of 1961. In addition to this, Flipkart will also give its pregnant employees the option of taking a year-long career break, after which they will be able to return to available jobs at that point of time. Women employees will also get a transport reimbursement of Rs. 600 per day for the last 2 months of the pregnancy, and in a thoughtful gesture, will get a reserved parking slot 2 months before and after delivery. 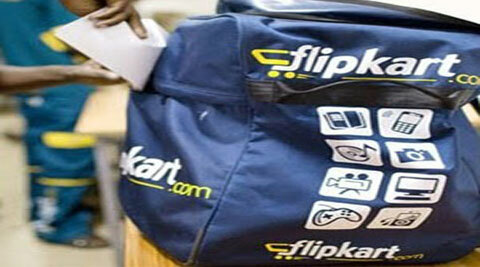 “Flipkart needs to be able to attract more women talent,” said Deepali Tamhane, a senior director at Flipkart. “Big growth is happening in e-commerce in women’s segment. In India we are at the cusp of that. The sooner the company gets prepared for that we will have a very strong position in keeping our leadership slot,” she said. There are no women on the Flipkart board currently, but the company is looking at remedying this situation. The company hopes to tap into the unique insights that women can bring to the ecommerce space. This annoucement comes a few weeks after it was reported that hundreds of Flipkart employees were unhappy after being forcibly transferred to a BPO company.